Hard to believe that this same time two years ago this is where I was. Know where it is? 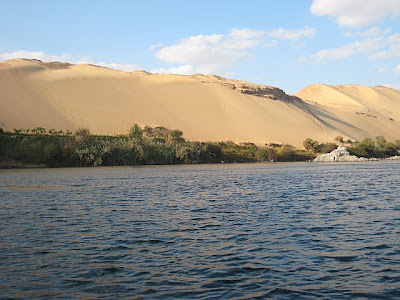 A cruise down the Nile River in Egypt. On this cold January morning, I am so wishing I was back there. Want a Jet Set Smart Destination guide to Egypt? Just email me.